Makes finding the right book a snap! You can also buy books from your online fair. * All orders ship FREE to your school! You can also filter your search to view all items available for purchase. 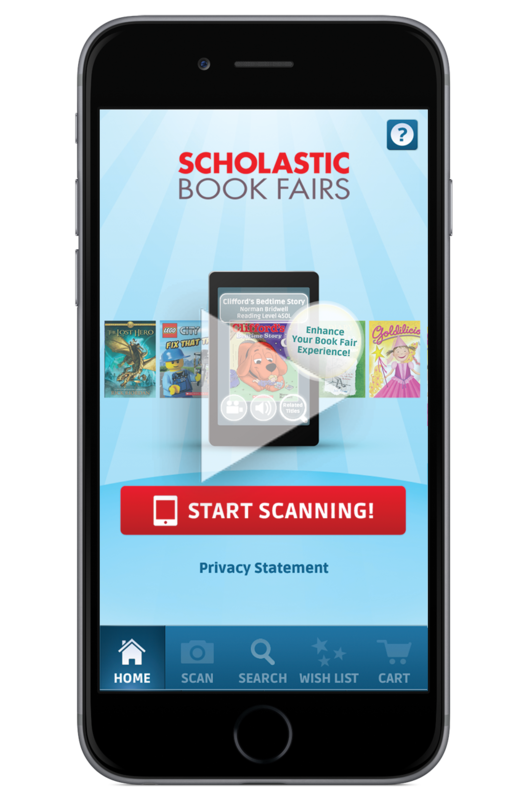 The Book Fairs app is absolutely FREE and is available for the iPad®, iPhone® and Android™ mobile devices. Apple, the Apple logo, iPad and iPhone are trademarks of Apple Inc., registered in the U.S. and other countries. App Store is a service mark of Apple Inc. Android is a trademark of Google Inc. Google Play is a trademark of Google Inc. *Purchases made through your online book fair earn rewards for your school. Shopping the online book fair (including through the app) is not available to BOGO book fairs.